Wicher Vaartjes was an adventurer. So when he had access to an old army truck, in postwar Vroomshoop he rose to the challenge. Twice a week, to the west with Twente (=Famous Dutch) potatoes, return with tons of fish from Katwijk(NL) and Vlaardingen(NL). 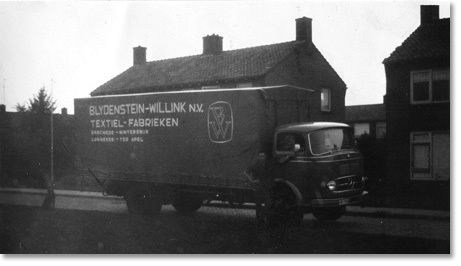 Later he carried everything for the still flourishing Enschede textile industry. Purchasing a second truck was not long in coming. 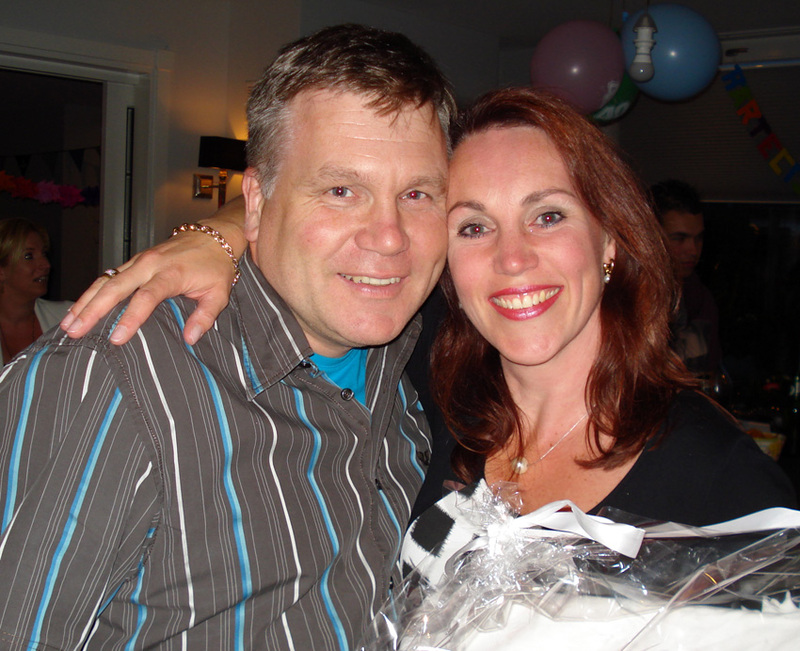 Thanks to a steadily growing fleet Vaartjes Transport could spread her wings even further. For electrical giant Hazemeyer in Hengelo, both small and large equipment enclosures and complete plants transported throughout the Netherlands. So Vaartjes Transport became a specialist who was found by more and more clients from the electrical, construction and rail industry and appreciated. Johan Vaartjes moved the company from Vroomshoop to Hengelo, where it’s business location obtained besides a better connection to the motorway, spacious grounds with a new office, a warehouse of 1200 m2 and a private truck-wash. The company grew with its clients to sustainably to meet their stringent requirements and wishes The valuation above speaks from long and strong relationship of trust that Vaartjes Transport has with many of their clients today. The third generation Vaartjes is proud that the company has remained in perfect health during the tough economic times Never has the attention to quality and service slackened. From the first encounter to the final project invoice is all taken care of with perfection. Thanks to its unique technical capabilities, the very experienced drivers and short lines of communication between the board with Simone and Wieger Vaartjes, Vaartjes Transport is still the reliable Twente specialist in precision logistics.